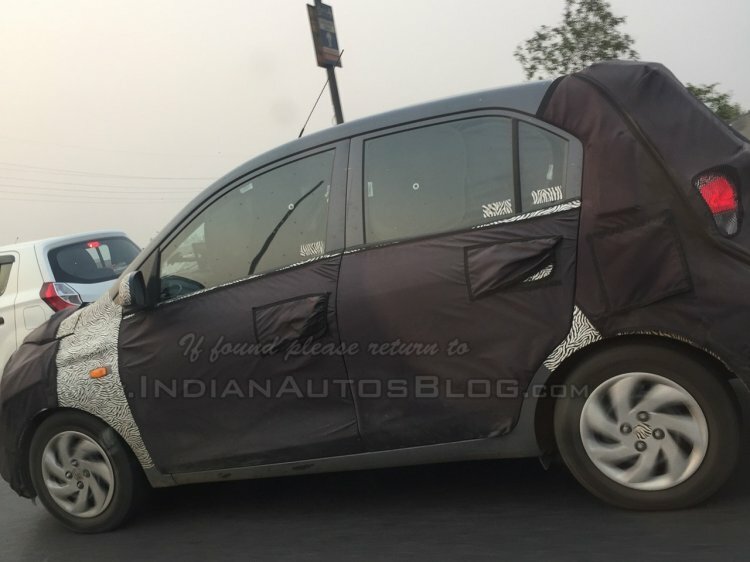 The Hyundai AH2 (codename) small car will have a media preview on October 4, IndianAutosBlog can confirm. The market launch of the hatchback will take place towards the end of October. The hatchback is reported to bring back the 'Santro' name albeit with a suffix. 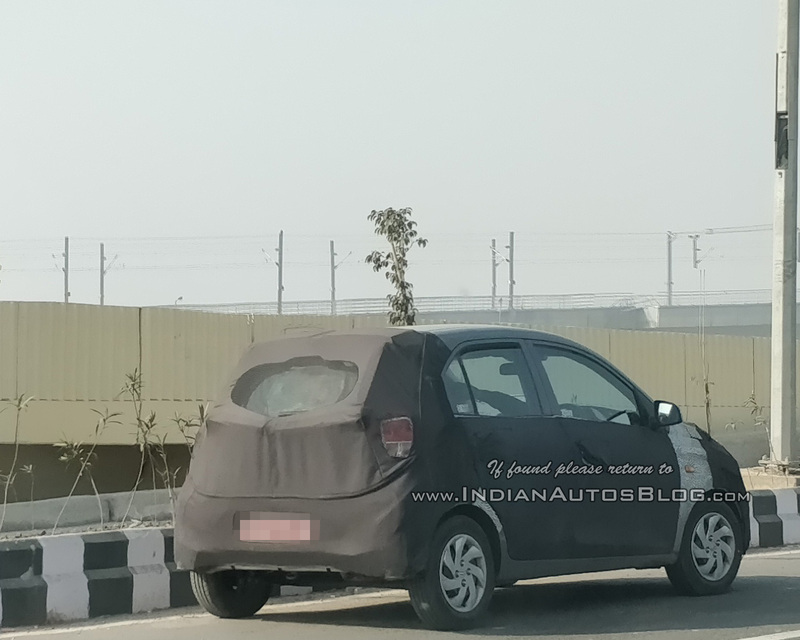 The Hyundai AH2 is reportedly based on the HA platform of the older i10. The 2018 Hyundai Santro is reported to be based on the Hyundai HA platform that underpinned the previous generation Hyundai i10. Unlike the larger Grand i10, Hyundai will not launch a diesel variant on the 2018 Santro, as it appeals to the first-time car buyer who prefers a petrol option. However, the 2018 Santro will debut the carmaker's automated manual transmission dubbed 'Smart Auto'. Powering the 2018 Santro will be an updated version of the Santro Xing’s 1.1-liter engine, which developed 63 PS and 98 Nm of torque on the older model. It will be available with 5-speed manual and Smart Auto 'boxes. The top-end variant is expected with features like foglight, alloy wheels, a rear wiper and washer, front and rear power windows, AC, a Bluetooth-enabled music system, ABS and dual front airbags. The 2018 Santro will debut Hyundai's automated manual transmission called 'Smart Auto'. Rivals for the 2018 Hyundai Santro will include the Tata Tiago, Maruti Wagon R and top-end variants of the Renault Kwid. With the introduction of the 2018 Santro, Hyundai India is reportedly pulling the plug on the Eon in the months that follow as the company does not plan to update it to meet the new safety and emission standards.